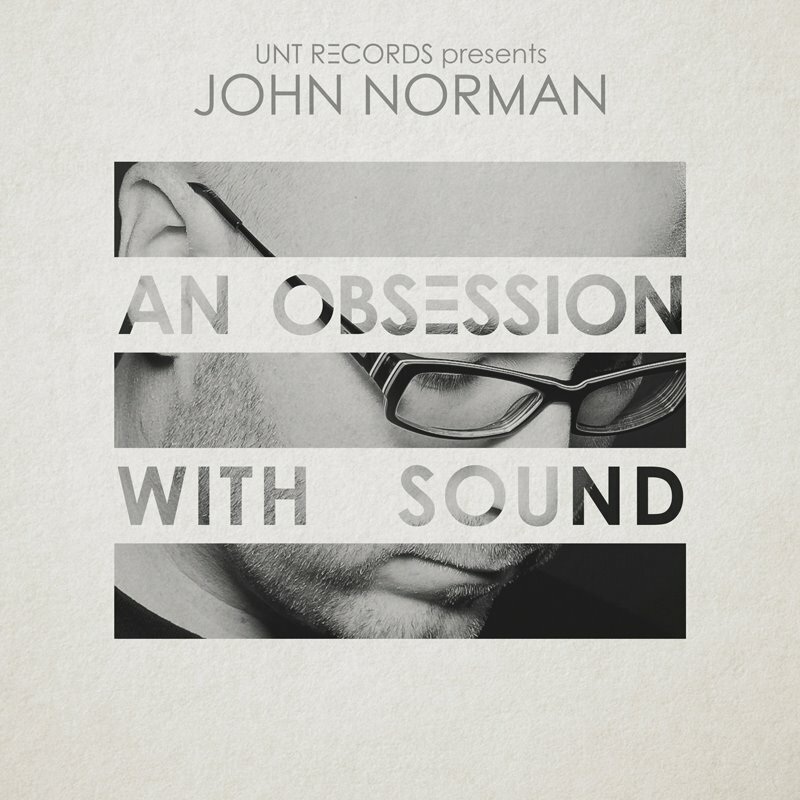 Building upon their much-loved An Obsession With Sound podcast series which ended back in May after 150 episodes, John Norman’s UNT Records have launched something new. We hear every day that playlists are the “new thing” when it comes to music promotion, but you can trust that UNT will do this with a twist. They’ve asked their artists to create playlists of songs that influenced or inspired them to write what they do, and place their own writing in their all-new AOWS playlists. Read the full Q&A with label boss John Norman & Amsterdam-based My Cup Of Tech here. Subscribe to the playlist on Spotify or Apple Music to hear a new playlist every 2 weeks curated by a different UNT artist, highlighting their inspirations and influences, spanning years and genres. Want to hear where it began? for 4 years and 150 episodes, An Obsession With Sound aired to radio stations around the globe, with guest mixes and live sets, as well as studio mixes. The podcast's archived 150 episodes are all available via Soundcloud, Mixcloud, and iTunes Podcasts. ©2016 UNT Records, a division of Mitek Music Group, Ltd.